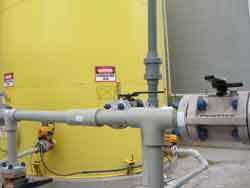 Chemical and Industrial | Westfall Company, Inc.
Westfall Company, Inc. supplies Industrial equipment designed to convey corrosive fluids and water since 1972 - equipment such as piping, pumps, tanks and valves needed to manage your facility efficiently, safely and economically. 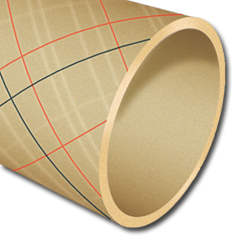 We offer supplementary products such as expansion joints, hoses, gaskets and much more. Our large inventory assures quick and easy delivery.